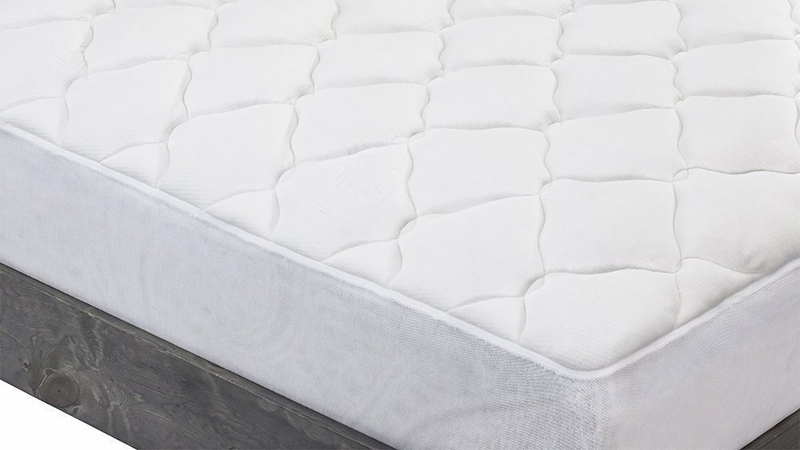 If your mattress isn’t leaving you feeling as well-rested as you’d like it to, buying a new mattress pad can breathe new life into your bed, and is a whole lot cheaper than buying a whole new mattress, especially today. The queen size would normally set you back ~$110, and today’s $90 price tag is the cheapest it’s been since last July. 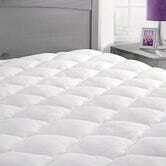 Plus, these mattress pads boast an impressive 4.3-star rating with over 4,000 reviews. This is part of a Gold Box deal, so if you been needing to soften up your mattress, today’s the day to act on it.